Itâ€™s been just over two weeks since we hosted over 3,000 accounting professionals at Xerocon London. Over the course of the two days, we launched some new innovations and partnerships to usher in a new era in automated accounting. And it will come as no surprise to that Making Tax Digital (MTD) was a hot topic. Some of you would have joined us for the breakout session we did on getting your practice ready for Making Tax Digital. In this, we gave the people in the rather large room a sneak peek of our new MTD for VAT solution. We also ran through the things that accountants need to be doing now to get ready for MTD for VAT. 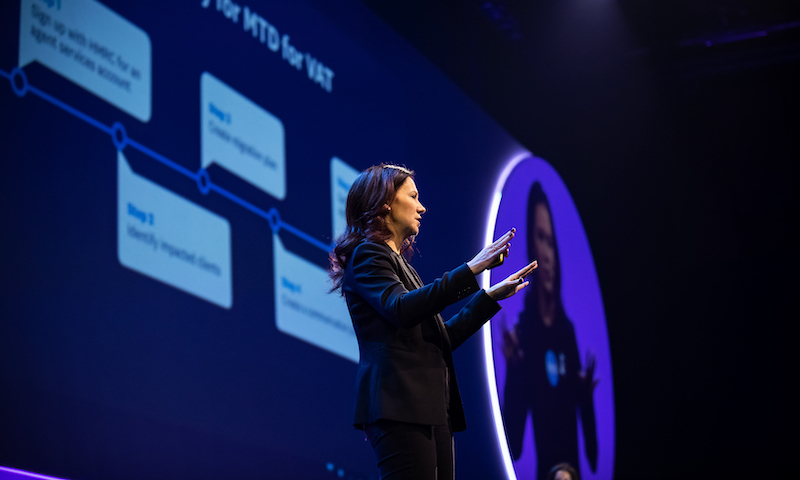 Â The start date for MTD for VAT is 1st April 2019 and is less than four months away. One of the first things we advised was taking part in our MTD Learning Journey education. Within this, youâ€™ll find really useful videos and webinars that will help get you and your team MTD-ready. Over 3,000 accountants and bookkeepers have participated in the journey so far and weâ€™ve had some great feedback. From the firms whoâ€™ve participated in the programme, weâ€™ve discovered that businesses searching our advisor directory are almost two times more likely to select an advisor with the MTD ready badge over firms that donâ€™t. This is important given that over 75,000 searches of the advisor directory were made in the last two months leading to thousands of referrals to UK-based Xero partners. The post Good tax tidings we bring appeared first on Xero Blog.